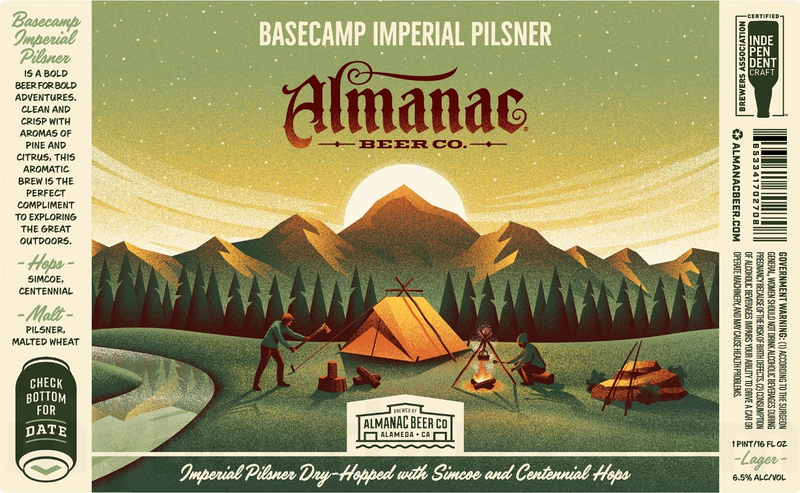 Here’s your first peek at a new can coming soon from Almanac Beer in Alameda, CA. This is Basecamp Imperial Pilsner and it will be dry-hopped with Simcoe and Centennial hops. This lager will hike in at 6.5%-AbV and you’re looking at the 16oz can. 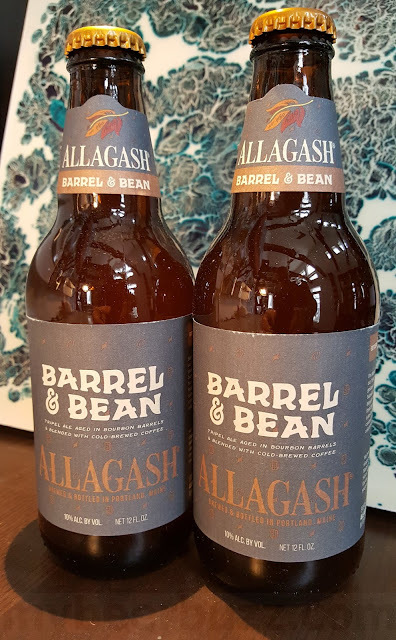 Stay tuned here for full release info.